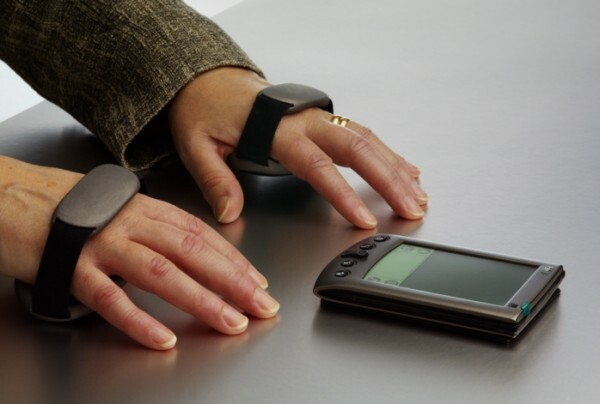 The Virtual Laser Keyboard (VKB) leverages the power of laser and infrared technology and projects a full-size keyboard onto any flat surface. 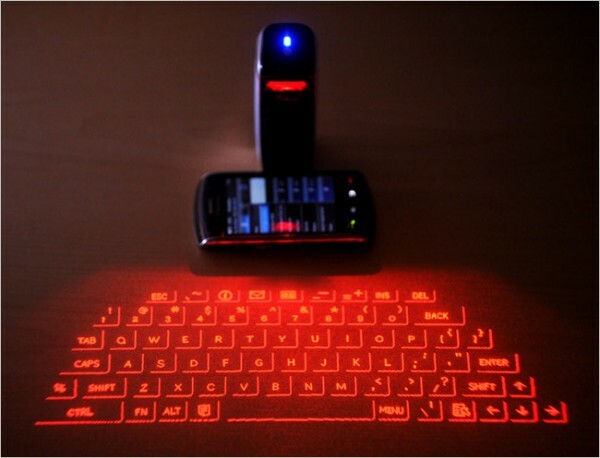 As you type on the laser projection, detection technology based on optical recognition enables the user to tap the images of the keys, complete with realistic tapping sounds, which feed into the compatible Bluetooth-enabled PDA, Smartphone, laptop or PC. Sophistication reaches new levels with the Logitech G19 Gaming Keyboard. 2 USB ports allow data transfer to and from peripherals at unprecedented speeds. 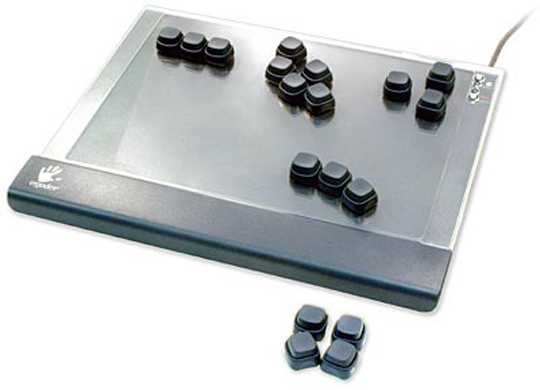 Upto 5 keys to be simultaneously pressed, thereby allowing execution of multi-key complex moves. The G19 Keyboard has Tiltable, 320 x 240 px, color GamePanel LCD which shows unprecedented levels of information—both in- and out-of-game—including game stats, system information, VOIP communication data, video playback, image slideshows, and many other items. User-selectable back lights allows playing in the dark. 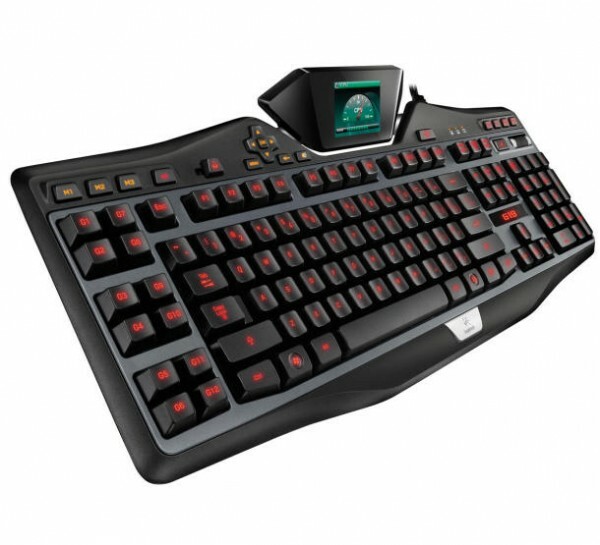 This keyboard, called the Optimus Maximus, is the dream of any heavy computer user. 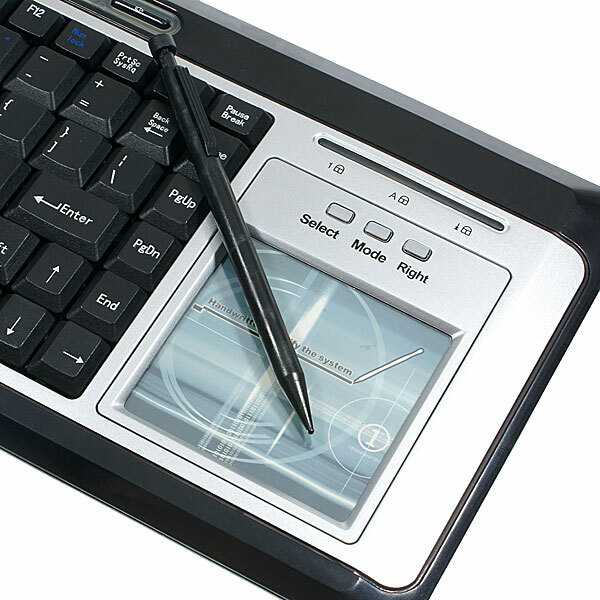 The Optimus Maximus keyboard contains a small organic light-emitting diode (OLED) display behind each key so that each keys appearance and mapping can be changed at will. Optimus’s customizable layout allows convenient use of any language—Cyrillic, Ancient Greek, Georgian, Arabic, Quenya, hiragana, etc.—as well as of any other character set: notes, numerals, special symbols, HTML codes, math functions and so on to infinity which means this allows you to ultra customise your setup to your taste like changing QWERTY keys to someother layout like the Optimus Tactus but the difference lies in the uber awesome OLED magic. It looks stunning and the minute you see it, you realize that you are looking at a device that has some actual richness of personality and could provide a richer experience. 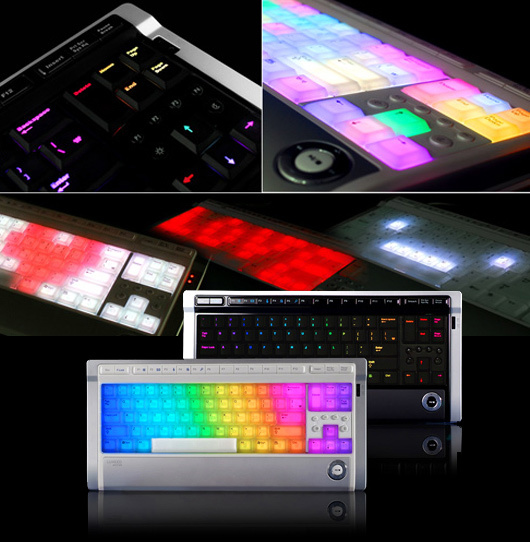 The Xynergi keyboard is part of a desktop media production center package. These $28,000 keyboards from Fairlight aren’t made for you, they’re designed for media professionals who need different keys for different tasks. 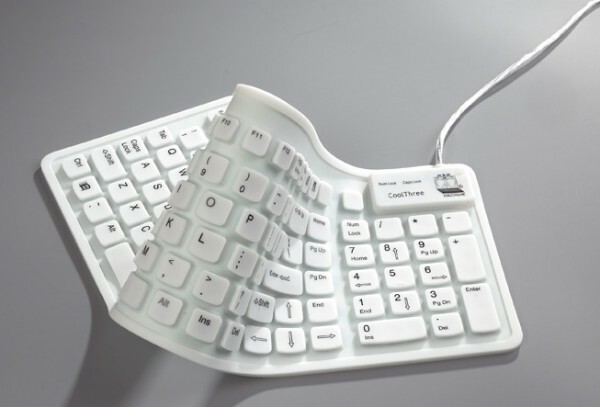 It’s the world’s first “Self Labeling Illuminated Computer Keyswitch Technology,” beating the full-sized Optimus keyboard. 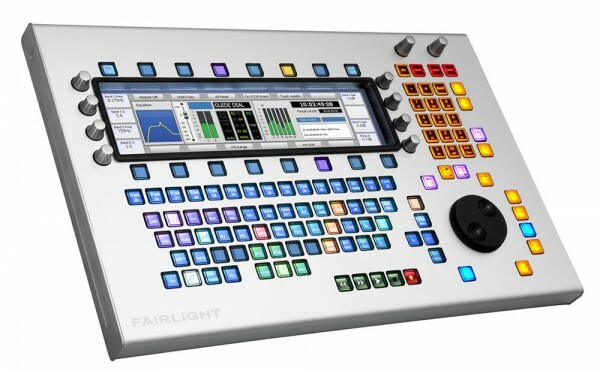 Fairlight designed Xynergi to meet the needs of small, professional media editing studios. With Xynergi, engineers can capture audio, manipulate individual tracks, add effects, mix multiple tracks together and edit video files. While the device’s complexity and price tag mean the average consumer isn’t going to buy it, Xynergi might be a good choice for someone with a small recording studio or media companies that need an interface that will let them edit audio and video quickly.